Its time for another Soul Shakedown! Expect to hear all your soul favourites: Al Green, Wilson Picket, Aretha Franklin, Otis Redding, The Jackson 5, Marvin Gaye, Stevie Wonder & The Supremes! 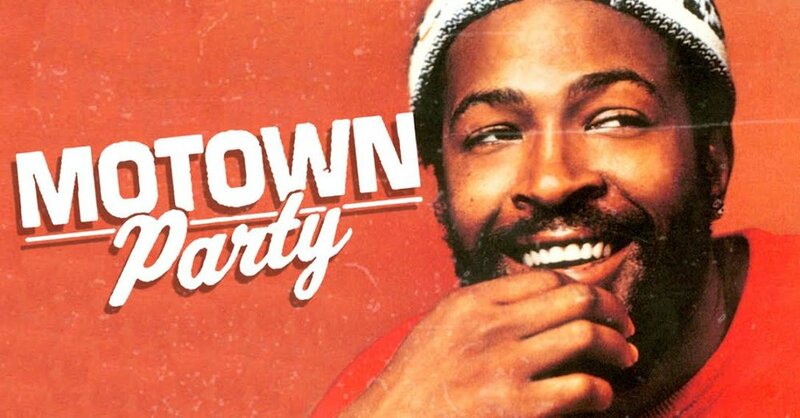 About: Motown Party is a network of soul music events that happens in over 8 cities worldwide with each cities best DJs while raising money for local charities that benefit women, children and marginalized communities. We are committed to creating a safe space for everyone. Positive Vibes Only.